"A soft-toned Pinot expressing precision and elegance, with dark cherry, red currant, almond and violet notes." 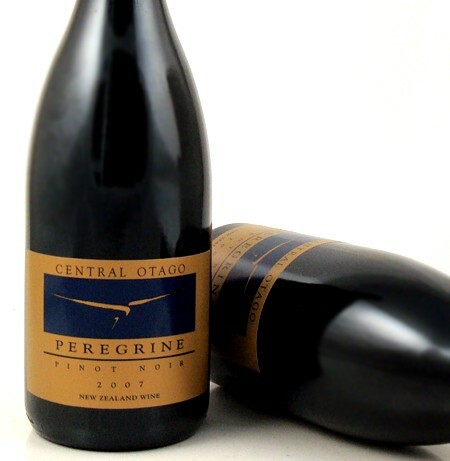 100% Pinot Noir from the Bendigo, Pisa and Gibbston sub-regions of Central Otago. The fruit was hand-harvested, 15% whole bunch pressed with fermentation in open top fermenters. 10 months maturation in French oak. Pinot Noir. A style that combines purity and elegance with texture, concentration and length A true reflection of the three Central Otago sub regions that contribute to our Pinot Noir."